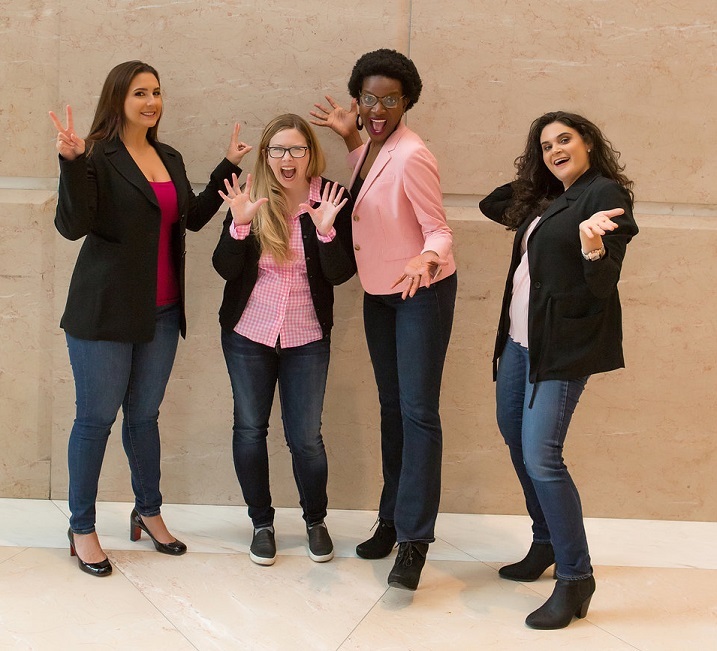 Komen Chicago’s Associate Board is a group of rising young executives and professionals whose goal is to further the mission of Susan G. Komen® specifically within the younger generation of breast cancer warriors. The Komen Chicago Associate Board is dedicated to raising breast cancer awareness through educational programs and social events. Your donation and participation in the Associate Board events supports their goal. 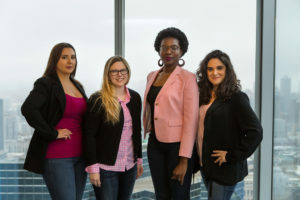 Get to know our Susan G. Komen Chicago Board Members. Click here to learn more about them! Thank you to everyone who attended our 2018 Annual Fundraiser! Click here to learn more about our amazing sponsors for this event! A brief talk about clinical trials. Join us to learn how to get more involved in your healthcare decision making with our acclaimed discussion panel. Learn more about becoming an Associate Board member! Contact associateboard@komenchicago.org.